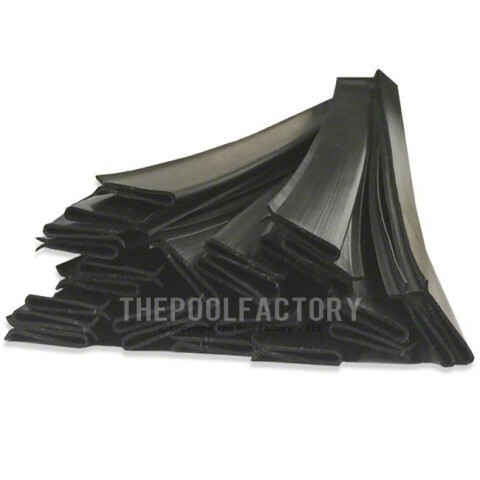 Swimming pool liner coping strips are designed to hold overlap pool liners firmly in place. When first assembling your above ground swimming pool or when replacing your liner, you will need a brand-new set of liner coping strips. It's important for your pool liner strips to be in excellent condition as they are responsible for securing your liner.